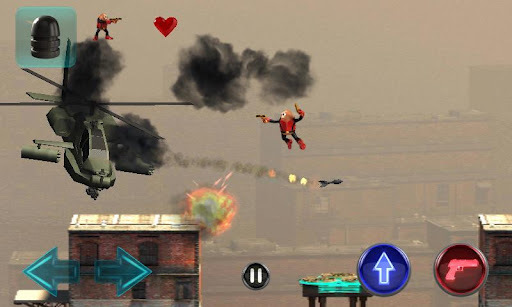 must have action game….Try yourself. You’ve seen the legend! Now BECOME the LEGEND! 3 comments on "Killer Bean Unleashed APK Android QVGA ( 320 X 240 ) HVGA ( 320 X 480 ) WVGA ( 480 X 800 ) FWVGA ( 480 X 854 )"